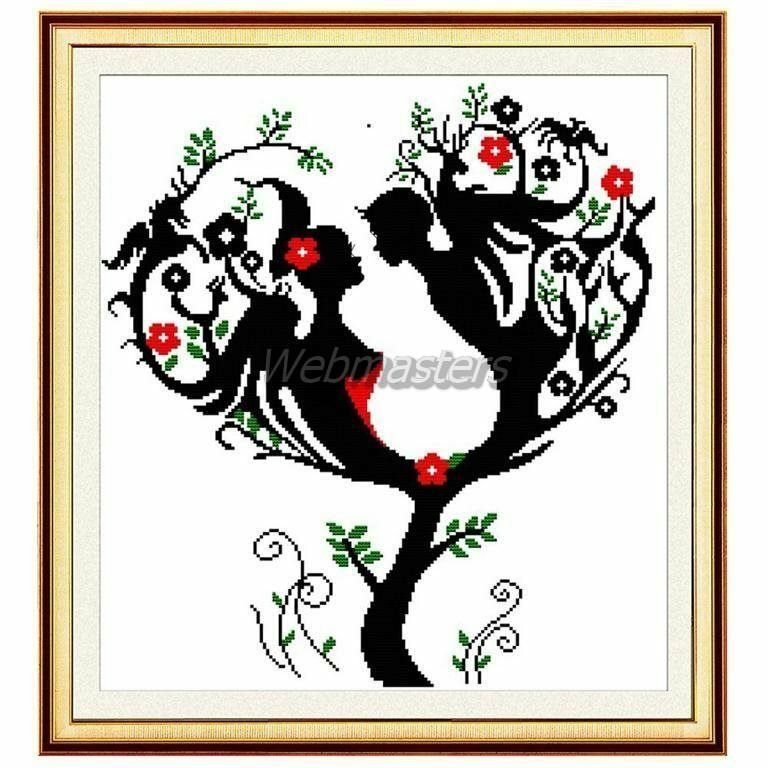 This embroidery kit is of great beauty with romantic love tree pattern and its colors. With Chinese element, then you can experience and enjoy the traditional culture of China in the process of embroidering the cross stitch. Romantic love tree pattern, beautiful visual perception.